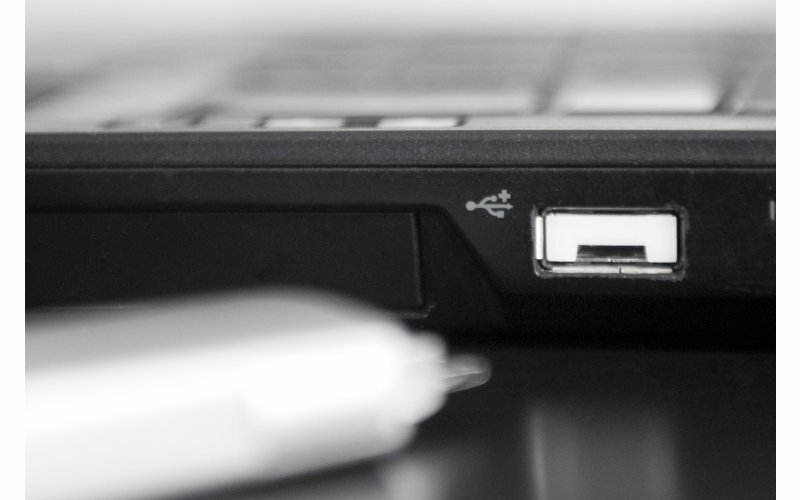 Save your USB ports on the PC or Notebook from unauthorized use during your absence! 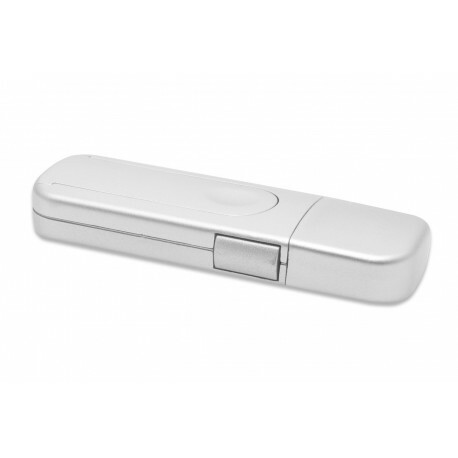 The DIGITUS® USB Port Blocker are a small, very effective protection for USB ports in the design of an USB stick and thus for your devices and the sensitive data thereon. Simply block the USB ports of your PC, Notebook or other devices and prevent unauthorized or even strangers steal data or install malicious software on your device by using USB devices. 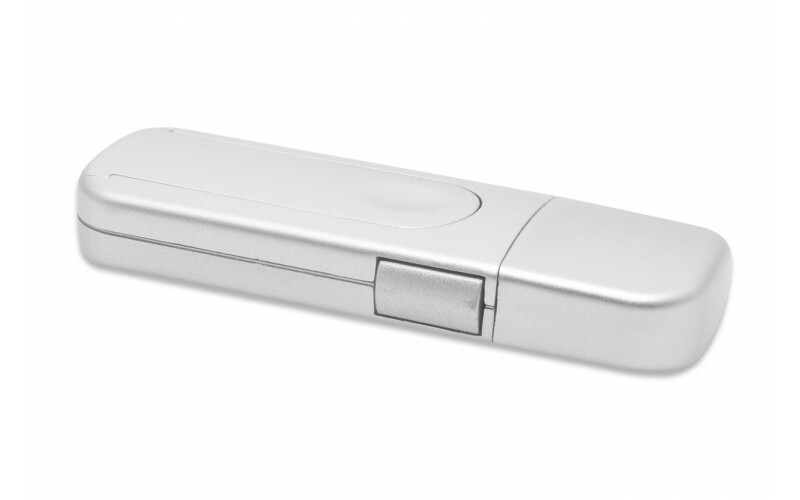 Plug the USB Port Blocker in a free USB port on your device, disconnect the clip and pull the key out of the unit. 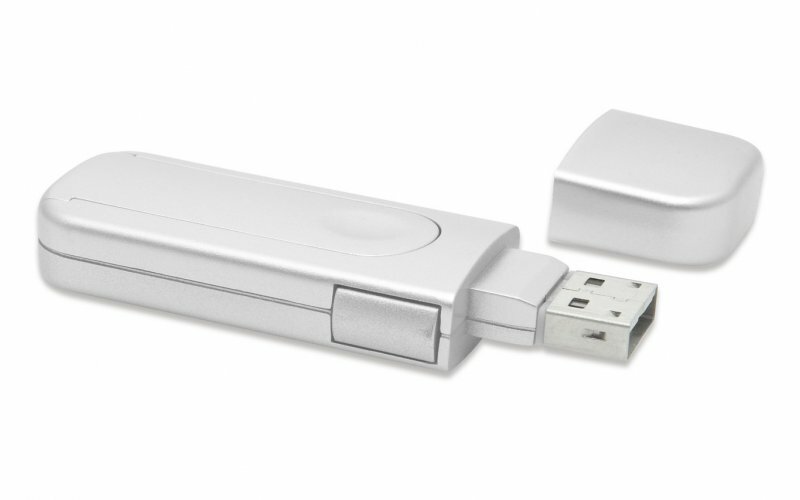 The USB Adapter remains in the slot and thus prevents the connection of USB devices. If you want to use the USB port, remove the blocking USB adapter as easily as you inserted it - Plug the key into the adapter and remove it together with the adapter out from the USB port. The removal of the blocking adapter is only possible with the appropriate key.